All round viewing, no algae problems. Made from tough acrylic. 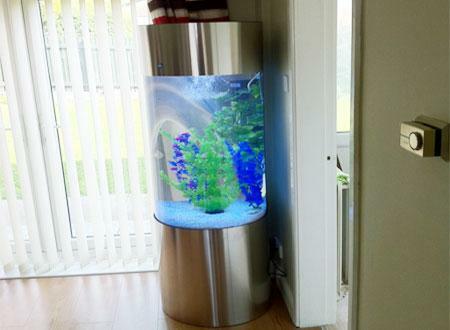 These fantastic aquariums come complete with filtration,heater, lighting, hood and base. LIGHTING CONSISTS OF 3 X T5 LIGHT TUBES. All round viewing, no algae problems. Made from tough acrylic with a choice of base and hood color. 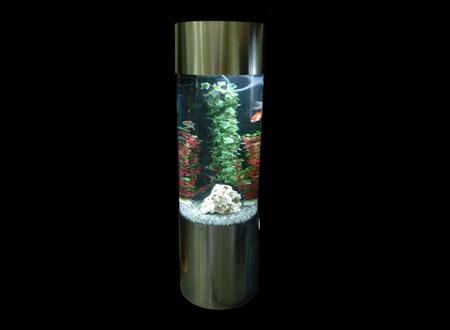 These fantastic aquariums come complete with filtration,heater, lighting, hood and base.